The 3DS has been off to a slow start to say the least. While sales have not been absolutely terrible by any means with a little less than 4 million systems sold in the nearly 2 months since it launched, the system as of right now offers barely any incentive to play it. Super Street Fighter IV is great but how many times can we throw fireballs and hurricane kicks (I still love doing this though) before people lose interest? Where is the system update that Nintendo has been promising? Where are the games??? I imagine that these questions will be answered in a big way when E3 rolls around. 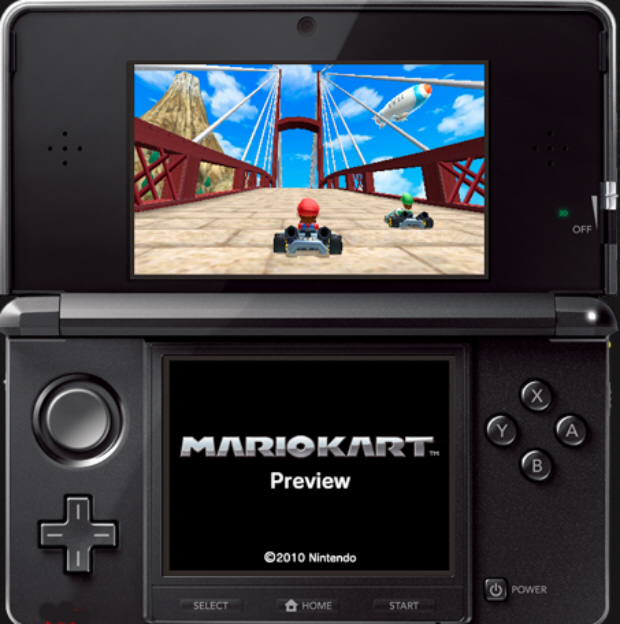 With all the games in the works for the 3DS it's hard not to be excited for what the future holds. Star Fox and Zelda are on their way, not to mention Resident Evil and Metal Gear. The biggest game that could start selling systems like crazy would have to be Mario Kart. Mario Kart Wii and DS have sold somewhere in the way of 40 million copies combined worldwide and is one of the most successful franchises today. Mario Kart 3DS will be so hot that people will most likely buy the system just to play the game. Nintendo knows this and that is the reason why we probably will not see them panic in anyway with an early price cut. Mario will justify your 3DS purchase.